In 2018, the world lost a true legend in music. She was one of a kind and her music has truly touched the world. She was, is, and always will be, The Queen of Soul. The legendary Aretha Franklin herself and her music touched countless generations and her voice stretched to all corners of the globe, providing comfort, celebration, and inspiration to those who listened to her artistry. 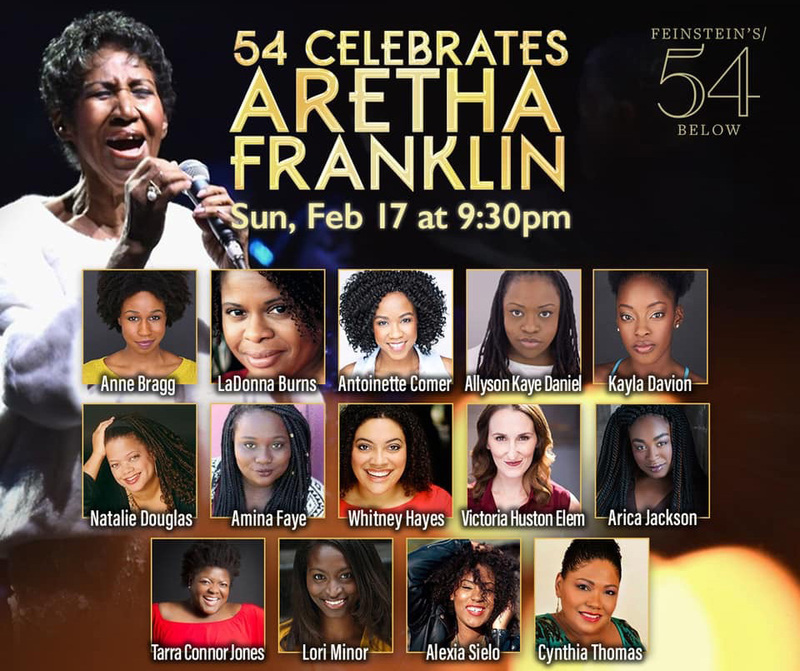 Now, Feinstein’s/54 Below honored the late Ms. Franklin with 54 Celebrates Aretha Franklin, a celebration of her music, sung by those legends of Broadway whom she inspired. 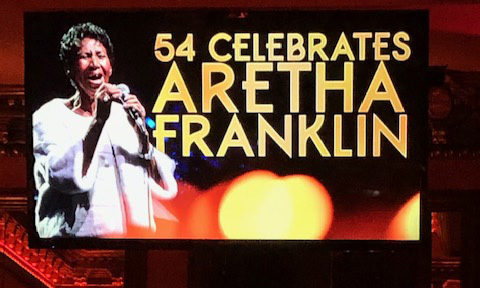 Audiences had the pleasure of hearing Aretha’s greatest songs, like “Natural Woman,” “R-E-S-P-E-C-T,” “You Make Me Feel Like A Natural Woman,” and so many more. 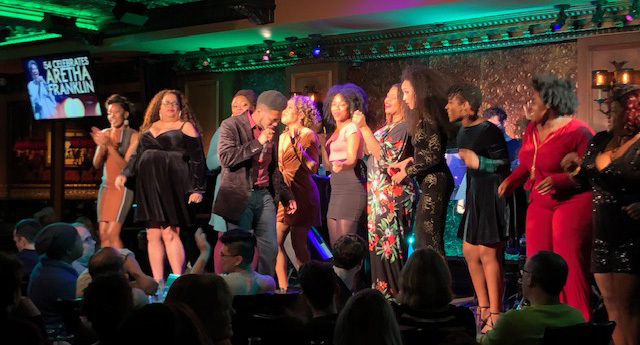 The songs were performed by some of the current powerhouse women of Broadway who each call Aretha their Queen. The show was directed and Produced by Robert W. Schneider, associate Produced by Ben Nissen, Associate Produced and Hosted by Lance Bryant. The Music Directed by Eli Zoller. For more information, check out the Feinstein Below website. Also, keep up with other events via social media on Facebook, Instagram, and Twitter. Mobile Legends Hack Mod APK 2019 - Unlimited Diamonds [Android iOS] and 9 others upvoted this.